Telecommunication infrastructure is a vital component towards the success of any business. Not only does it facilitate prompt information sharing and communication between workers, but also links them to the global world. 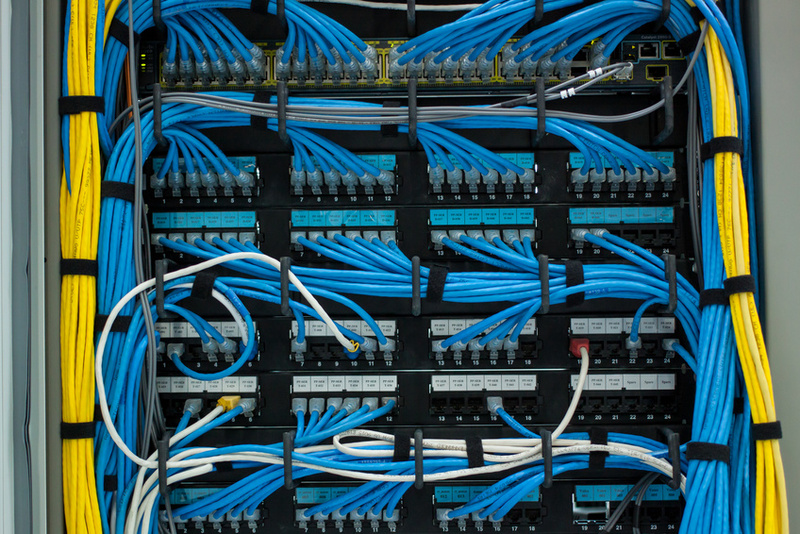 If you are looking to upgrade or increase your phone systems and network infrastructure, you want a professional cabling service provider who offers effective installation of voice and data cabling.